New Year's resolution: go to New York! Is going to New York City one of your New Year's resolutions? Let us help you plan your trip! Our website has all the information you need to help you prepare. From booking your flight and choosing a hotel to finding nice places to eat and cool things to do in New York City. We also have some good stuff in our giftshop for a New York State of Mind. If you want to get the most out of your trip and don't want to waste any precious New York minutes we can make a personalised itinerary for you. 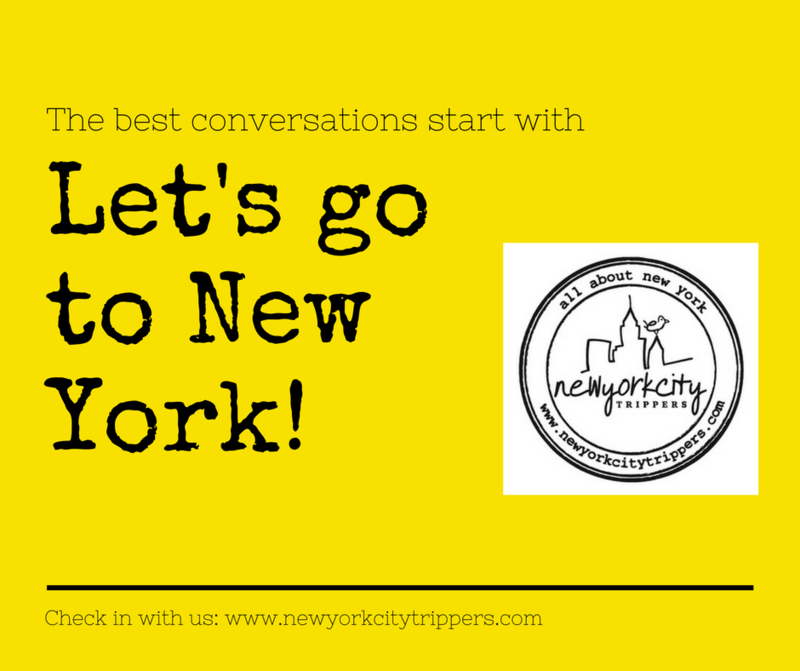 Send a message to info@newyorkcitytrippers.com and let's start planning!